Co-owners Candice, Kirbi and Lisa are not only business owners but friends . 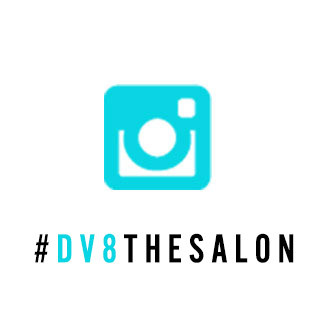 After being in the beauty industry for decades, they knew they wanted to take their passion and talent to the next level, coach the next generation of stylists, and beautify their community—and that’s how DV8 was born. 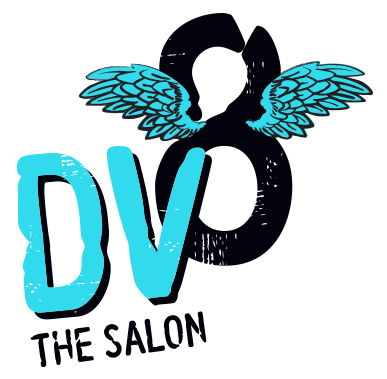 Since 2007, DV8 has grown into an award-winning salon, known for a strong company culture, above-and-beyond customer service, and of course, killer haircuts and color. From the moment you step in the door, you’ll be greeted with a warm smile, a badass playlist (if we do say so ourselves), and a steady stream of good vibes. Simply put, we absolutely love what we do, and it shows—from our work, to the connections we make, it’s all fueled by love and passion. As an Aveda Lifestyle Salon, we are proud to carry out the Aveda standard of excellence and mission of caring for the earth and its people. We value education and our team of professionals are always learning and evolving to ensure we are up-to-date with color and cutting trends. We craft an elevated experience for each guest—our goal is for you to enter feeling like part of the family and leave feeling fresh and fabulous. We can’t wait to meet you!